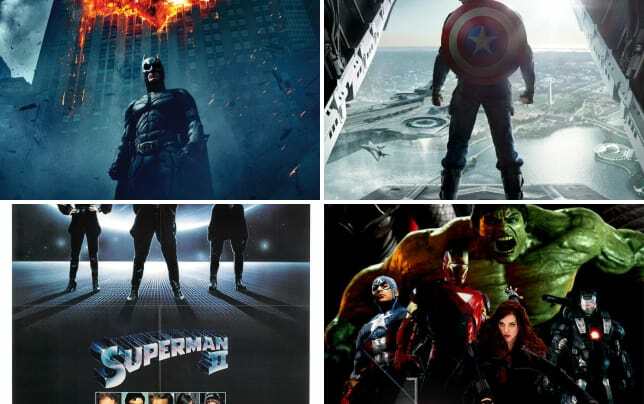 When that Aquaman poster for Batman v Superman: Dawn of Justice premiered, the internet practically exploded. Jason Momoa is a born Aquaman and his thrill with being able to talk about it was palpable. He also was quite impressed with the image Zack Snyder released as well. “Zack Snyder called me up and said, ‘I’m posting this picture now.’ He’s just a genius and I love him to death. He sent it over and we’re in the middle of the editing suite for the thing I’m doing right now, and we all freaked out, man,” Momoa told EW. So, now that he can talk (a little) more about it, how much will Aquaman’s presence be felt in Snyder’s follow-up to Man of Steel? “It’s Batman and Superman. 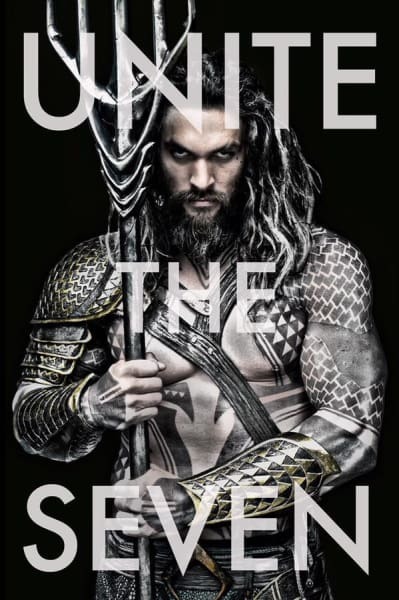 It’s not my movie,” Momoa admitted. He stressed that having Batman and Superman share screen time was enough to dominate that picture. Look for Batman v Superman: Dawn of Justice March 25, 2016. Momoa’s solo Aquaman film is slated for July 27, 2018, but we will get to see him as part of Justice League: Part 1 on November 10, 2017.